Melissa Manna is an Associate in the Albertson office. Ms. Manna joined ADM in 2003 as a law clerk and attended law school at night. Ms. Manna has spent her entire career at ADM in the defense of individuals and corporations. 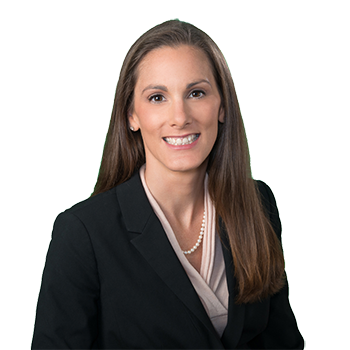 She currently practices in the areas of automobile liability, construction site accidents, premises liability, products liability, property damage litigation as well as architect engineer, and surveyor malpractice defense. Ms. Manna is currently serving in her second term as Director of Events for The Claims and Litigation Management Alliance, Long Island Chapter.